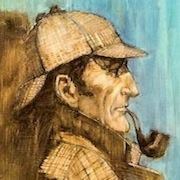 The Book Bond: Carte Blanche UK paperback coming Sept. 1, 2011? Carte Blanche UK paperback coming Sept. 1, 2011? 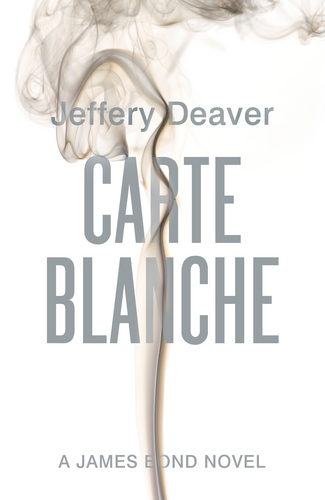 A listing has just appeared on Amazon.co.uk for the paperback edition of Jeffery Deaver's new Bond novel, Carte Blanche. The hardcover is due for release on May 26. This is a pretty quick release for the paperback. In fact, it's so quick, I wonder if this might be a mistake (Amazon sometimes estimates). Nevertheless, I love that it looks like we won't have to wait a full year for this. 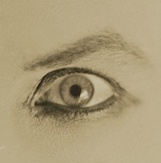 I'm in the process of confirming the date and seeing whether cover art is available. Stand by.